With thirty years in the construction and management of holiday resorts, Heritage Resorts have a unique portfolio of fine holiday and leisure destinations. 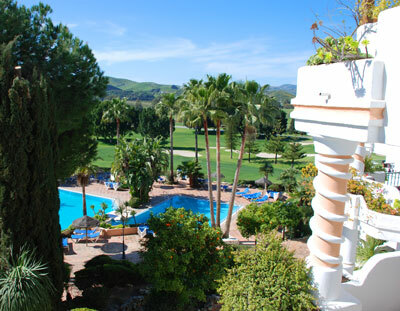 Currently Heritage own four resorts on the Costa del Sol, Southern Spain. 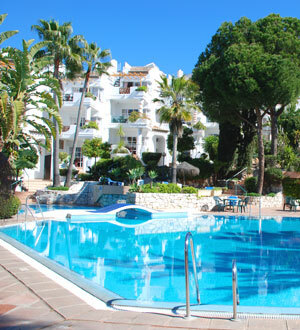 Owners of holiday homes in Heritage Resorts soon become aware of the reasons Heritage have achieved such success: the combination of a family influence, superb management and a firm commitment to ensuring that their clients’ best interests are served at all times delivers the perfect package for fulfilling holidays.